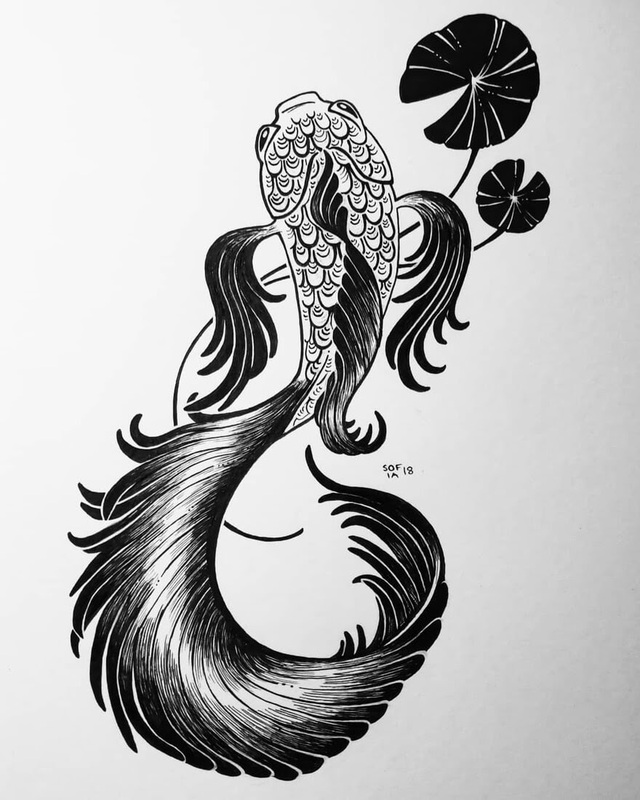 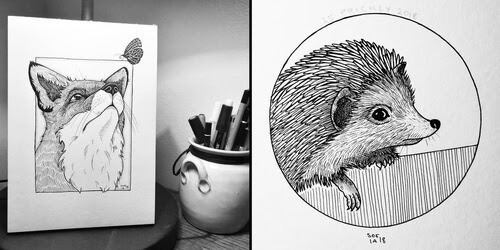 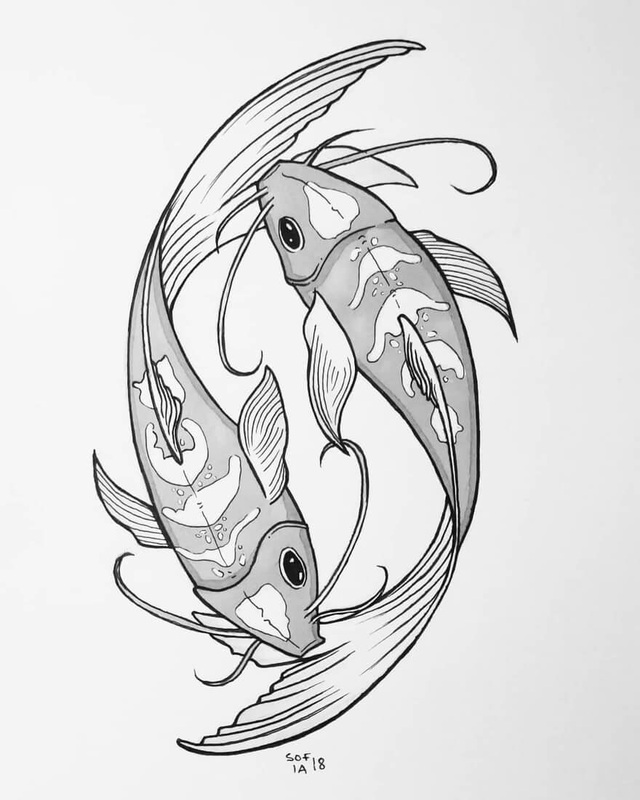 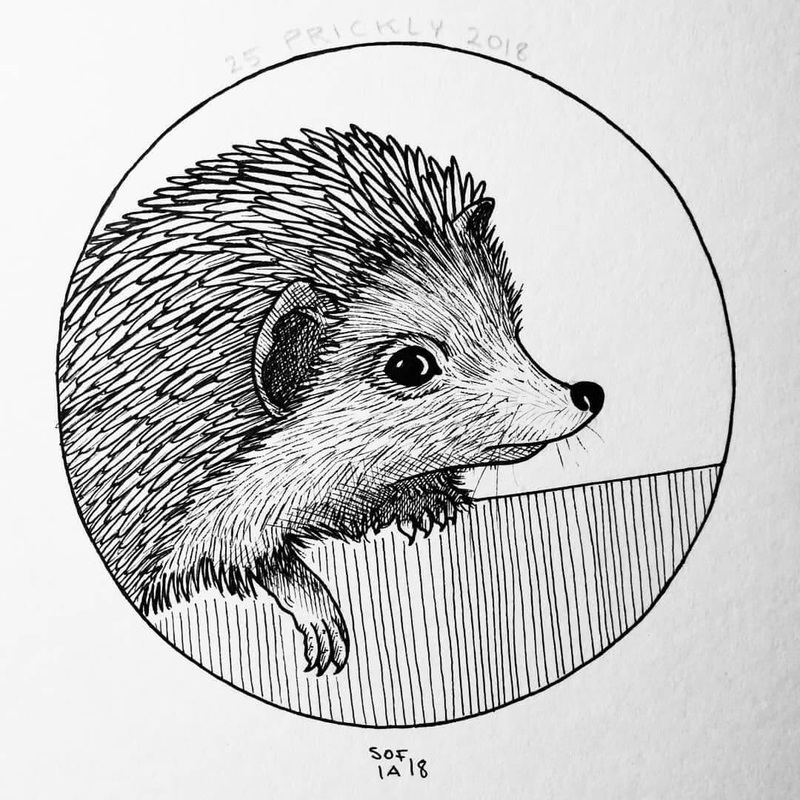 Ink and marker pens, bring to life these lovely animals. 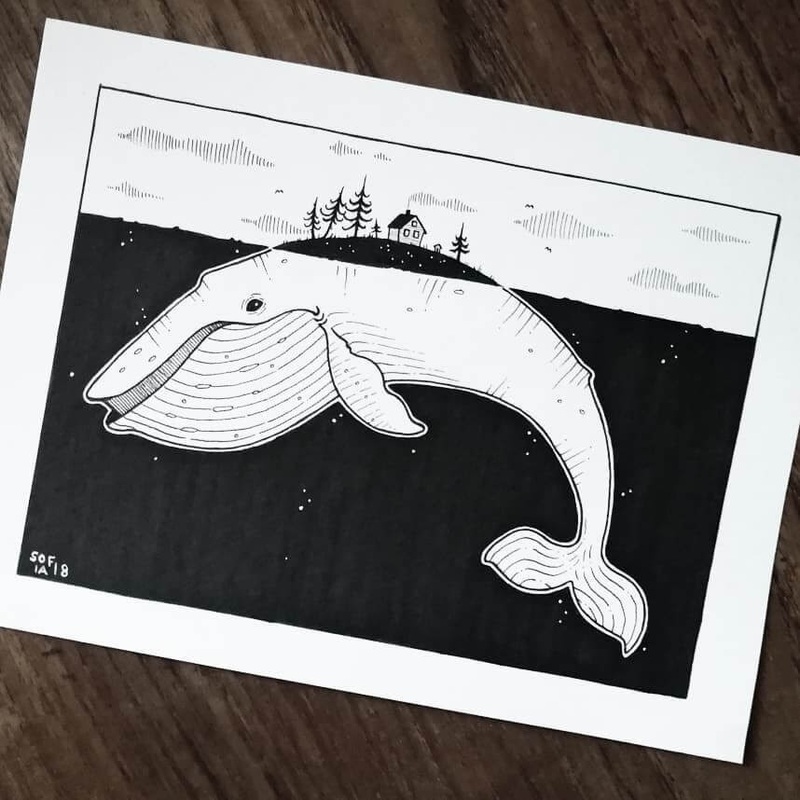 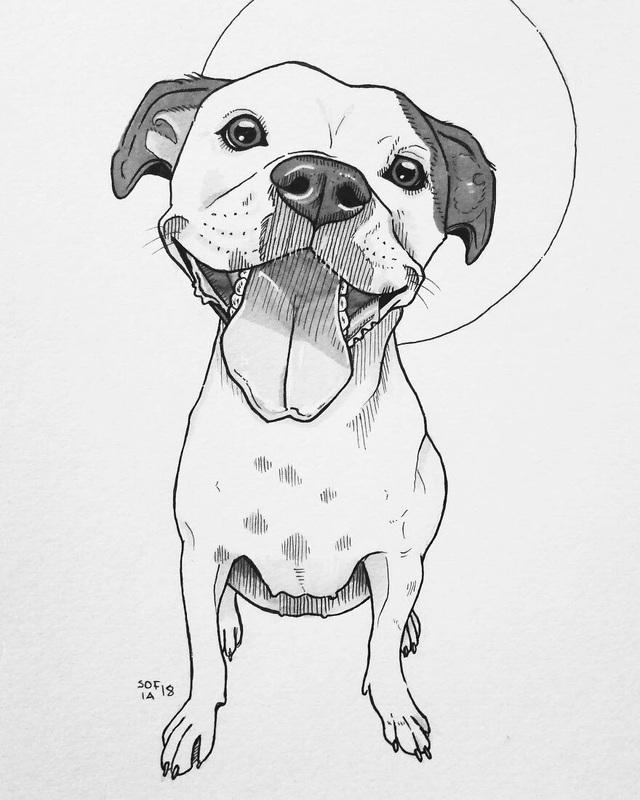 Sofia Härö is a Finnish artist, who has a love for drawing and animals. 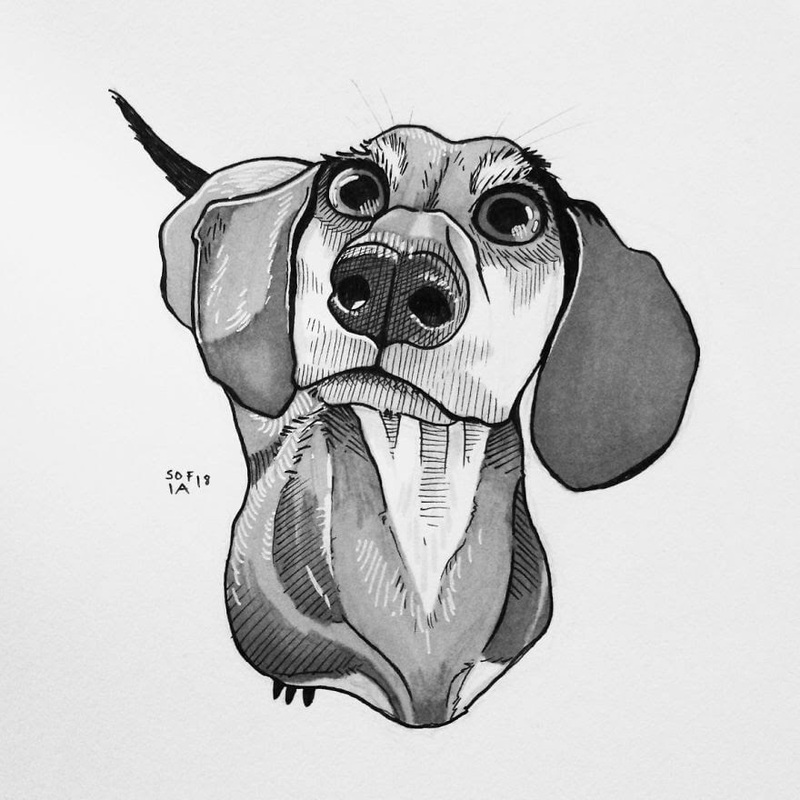 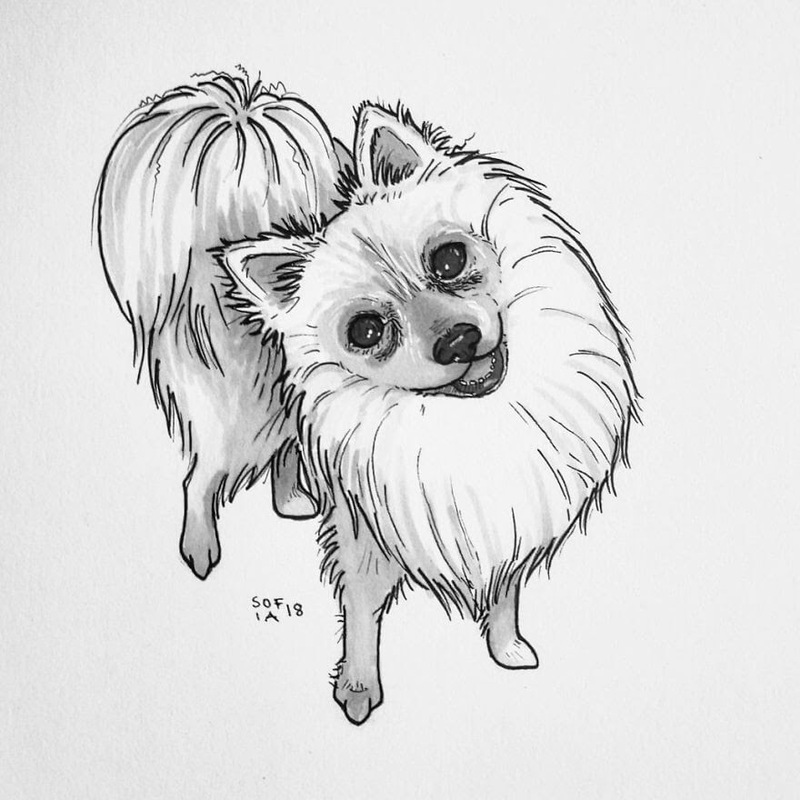 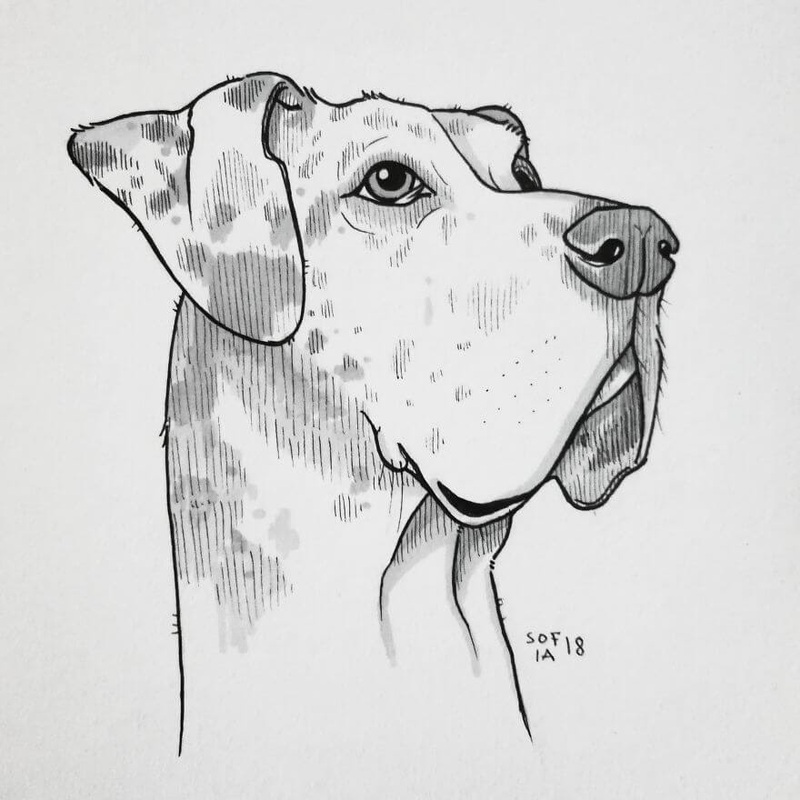 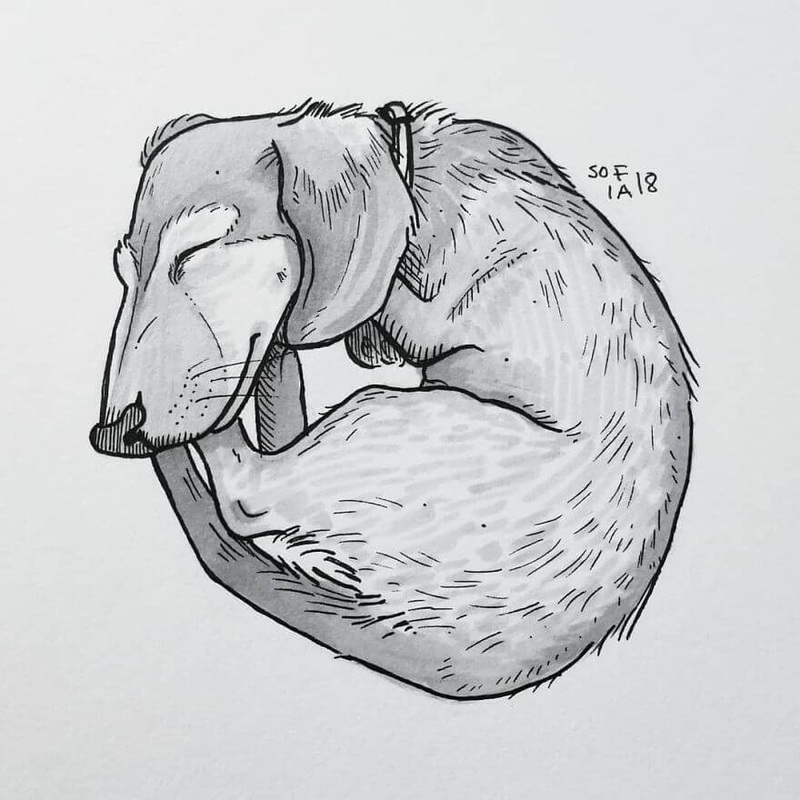 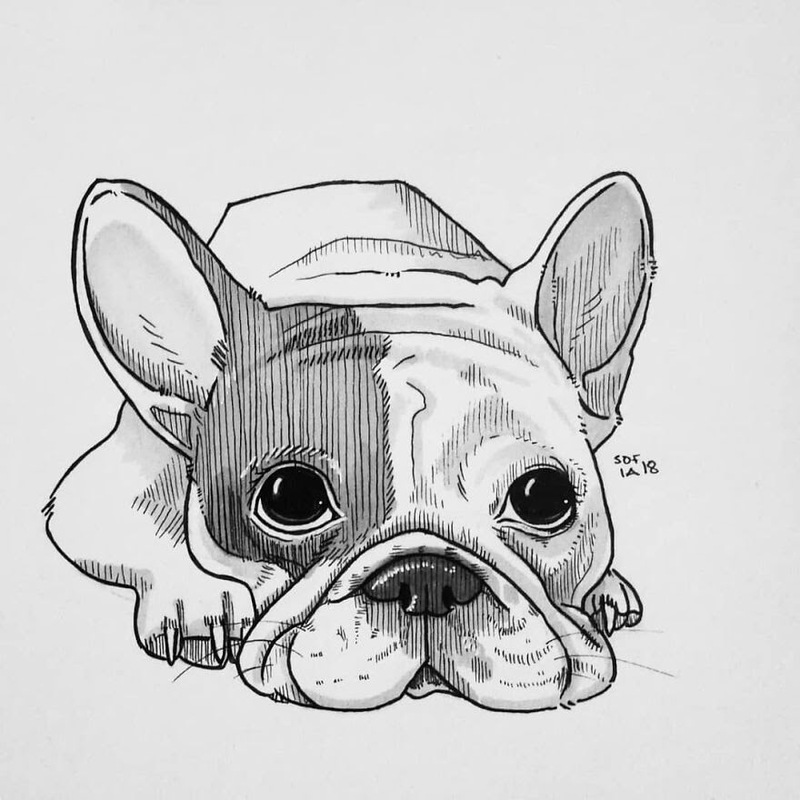 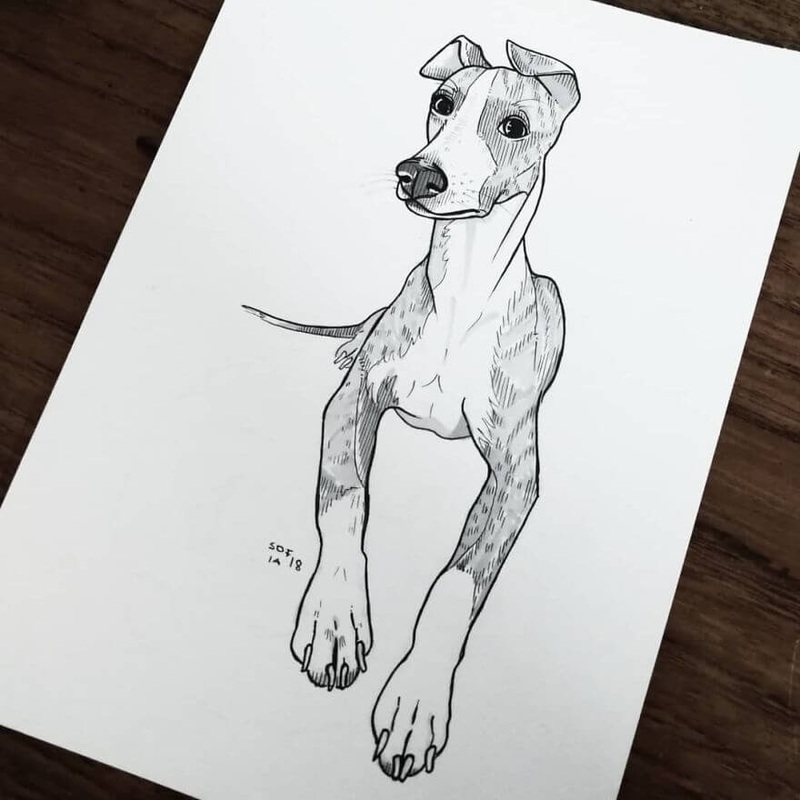 In today's post there is a bit of a mixture of her work, where the dogs that I have included, form a small part of a challenge she set up for herself, to draw 30 different dogs, in 30 days. 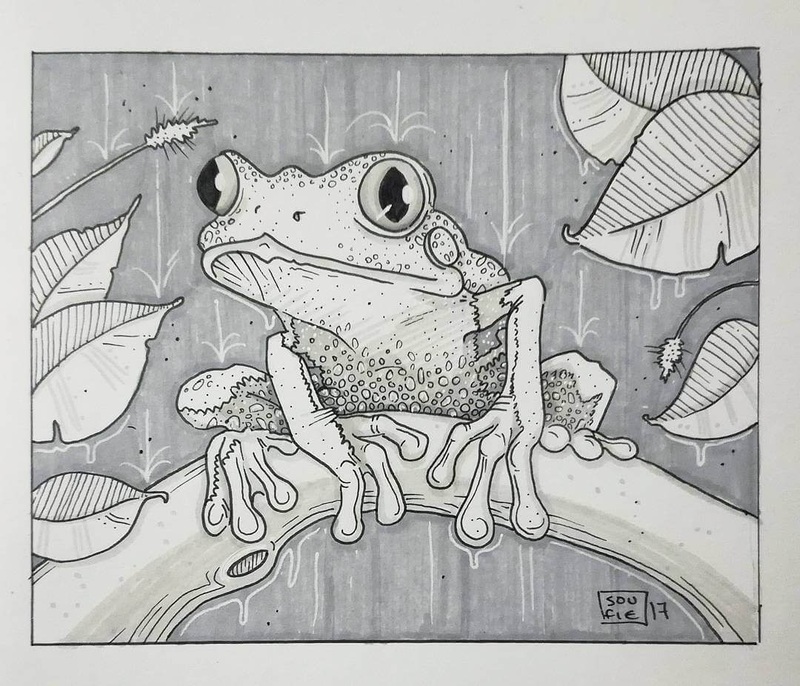 The rest of the wildlife below, are the ones that have caught her eye and peaked her interest, as am hoping it will do to you, as you scroll through the details of these wonderful images. 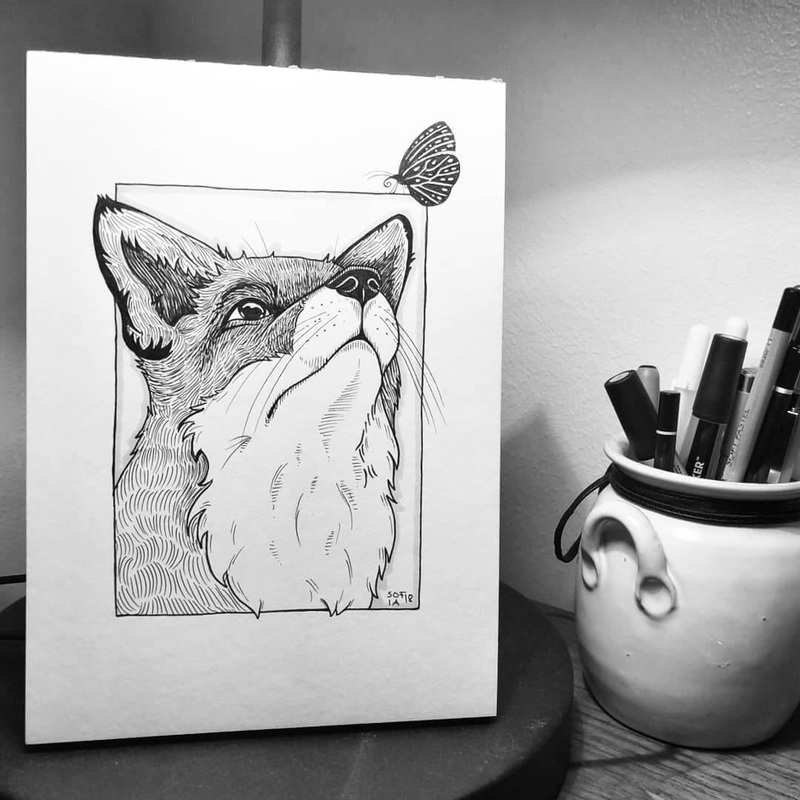 Tranquil - The Fox and the Butterfly. 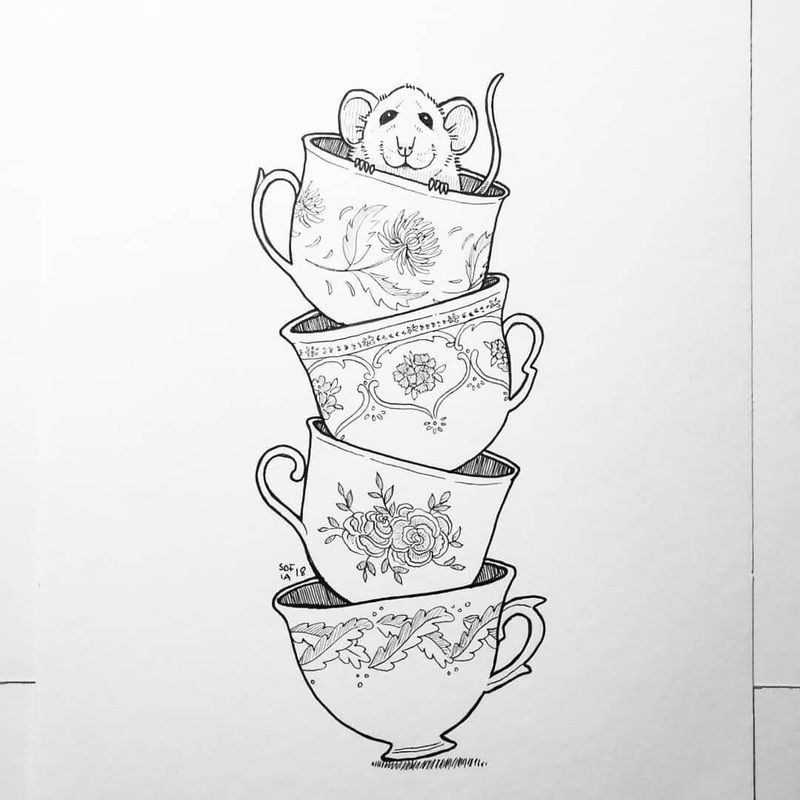 Mouse in a Tea Cup.